One of the most effective products on the market today that helps prevent heat from entering your attic is radiant barrier. This product is designed to block a significant amount of UV rays. This reduction in blocked heat can translate into a more comfortable home for you as well as savings on your utility bill. There are a number of options to choose from when purchasing radiant barrier. Much of it depends on the condition of your roof. Read on! Plywood sheathing – Homes with wood shingles or shakes generally do not have plywood decking. When it is time to replace the roof and install composition shingles it is necessary to deck the rafters with plywood in order to provide a nailing surface for the shingles. This is the perfect time to install radiant barrier. You are already incurring the cost of the plywood and the upgrade to plywood with radiant barrier is well worth the investment. If you are thinking about putting your home on the market, radiant barrier can be a strong selling point. Home purchasers are reluctant to purchase a home with a utility bill the size of a second mortgage. All in all, you cannot go wrong with radiant barrier! At Colony Roofing & Exteriors we want to help our customers make wise buying decisions. We have done our homework about the best products to use that not only make your home more attractive, but also improve its functionality. 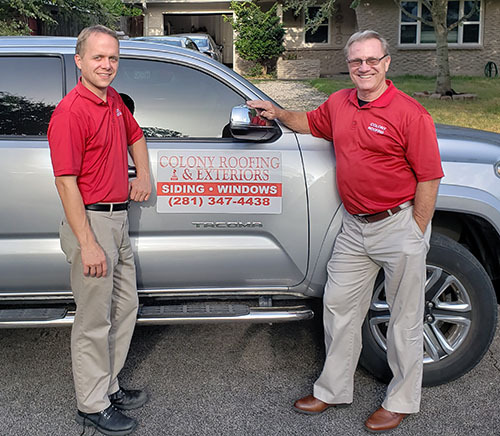 Steve Furber has ten years of residential home-building experience and his company, Colony Roofing and Exteriors, LP, has been in business for almost thirty years. 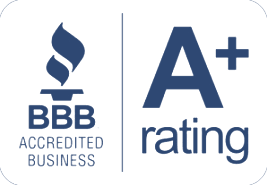 Call us today at 281-827-9035 and let us make you another 100% satisfied customer!